It’s amazing what a family together, and even more amazing what family does this week to help our brothers in New Jersey and New York. I want to motivate you to donate to this cause and help those who need us so much. I am grateful for the many blessings we have received and I would love to be there and help personally, as it is somewhat complicated for me to do, I want at least inspire with this delicious recipe. So I invite you to donate to this great cause and help our brothers in the way that best works for you, remember them today for tomorrow we do not know what could happen. In a mixer, beat butter and sugar for five minutes, add the eggs one by one and the lemon zest. In a bowl sift together flour, baking powder, baking soda and pinch of salt in another bowl mix the lemon juice, sour cream and vanilla. Add dry ingredients and wet to butter mixture alternately ending with flour. Pour into a greased chimney mold and bake for 45 minutes. Let cool in pan for 10 minutes, unmold the cake and place on a wire rack to finish cooling. Here are more recipes and the information where you can help. Please join on us on Twitter for #SundaySupper on November 25, 2012, throughout the day. In the evening, we will meet at 4 PM PT for our weekly #SundaySupper live chat. 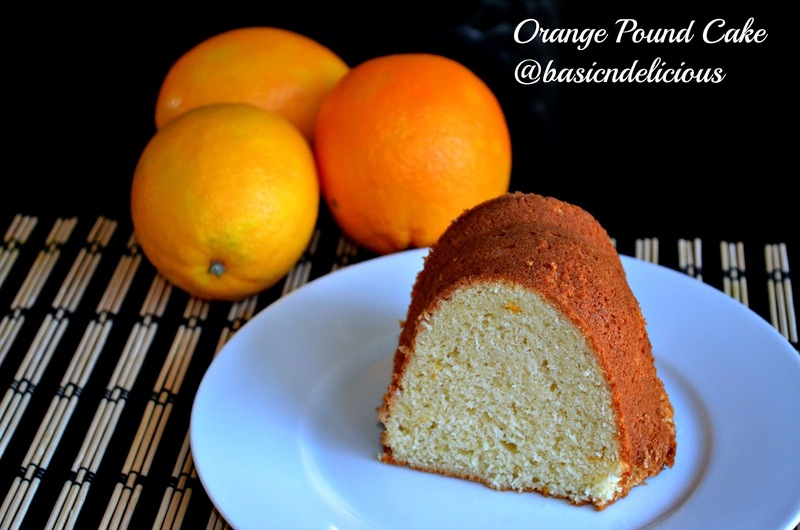 This entry was posted in #SundaySupper and tagged baked, Cake, cakes, dessert, Orange by Kathia Rodriguez. Bookmark the permalink.